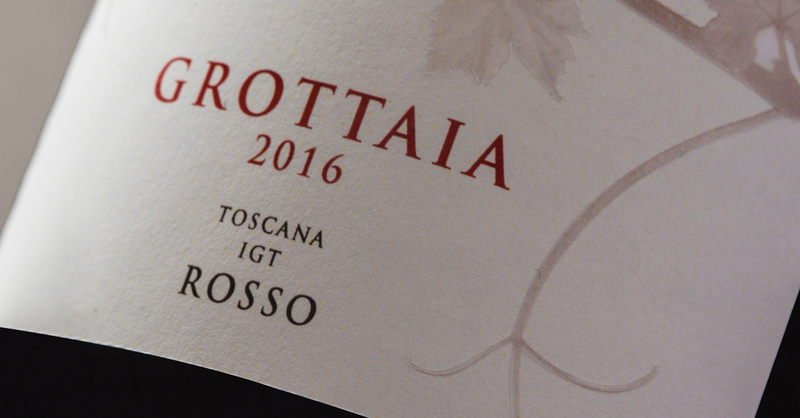 Ruit Hora fully conveys all of the outstanding qualities of the 2013 growing year, whose late, cool-weather harvest produced fully-ripe, well-balanced fruit. 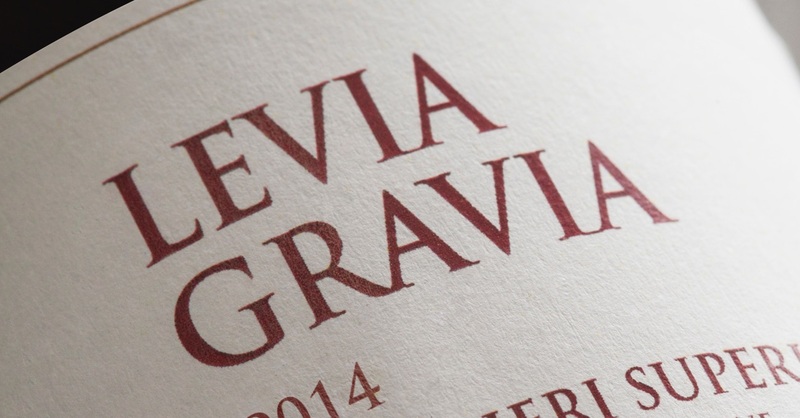 A very generous, spacious bouquet releases rich notes of wild berry and lively spice. Deep red in colour, it offers on the palate an impressive balance of all components, with a vibrant supporting acidity. The 2015 growing year began with a relatively mild winter, and temperatures above the 1–3 °C seasonal averages for February and March. Rain was limited to just a few days but was abundant. Spring temperatures were mild and within the seasonal average, with scattered showers. Summer followed the spring trend, with low rainfall and very high average temperatures, including some scorching days during July. As is often the case with Bolgheri, mid-August storms ensured a regular start to the harvest. The harvest began in late August for Merlot and ended in early October our late-ripening variety, Cabernet Sauvignon. The grapes were picked by hand and placed in 12kg crates, with separate harvest for variety and plot. Careful selection of grapes preceded destemming (removing berries from stalks), followed by maceration in stainless steel tanks at controlled temperature. Alcoholic fermentation began at this point and lasted for about two weeks, followed by racking and the move to barrique for malolactic fermentation. After 18 months of maturation in barrique, the individual lots were assembled and the wine rested for a further 6 months in bottle. Perfect with all red meats and wild game, both braised and roasted, as well as with cold cuts, and with blue, medium- and well-aged cheeses. 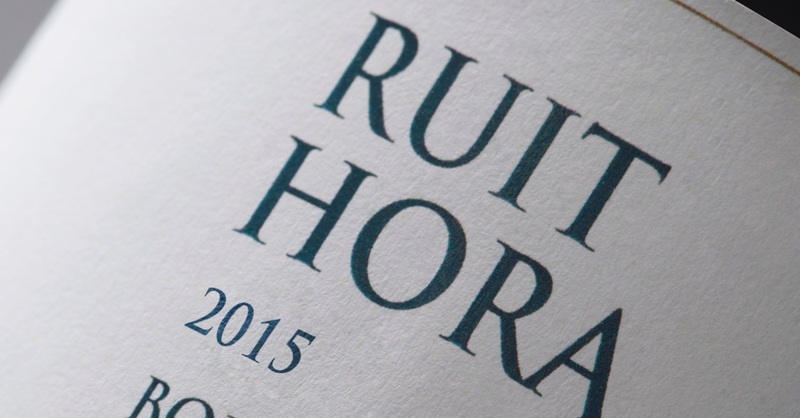 Ruit Hora 2013, released in September 2016, is available in 750ml bottles and in 1.5l magnums.